A fleet manager’s duty is not an easy task to handle. Some of the tasks performed by your fleet managers include tackling new tasks, filing reports, authorizing maintenance and making vehicle acquisitions. As managing your organization’s fleet of vehicles is a huge task, it’s vital to make the job easier. 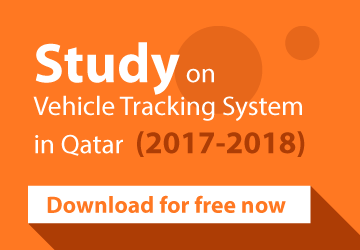 With the help of vehicle tracking system Qatar, driver’s activities can be tracked down and thus improve your fleet management efforts. The most important facet of fleet management is to deal vehicle drivers. Your vehicle drivers will have to engage with expensive equipments and their behavior will have a direct impact on your companies’ bottom line. Earlier, you need to make strenuous efforts to know your driver’s activities behind the wheel. But now, it is quite easy as you can keep track of driver’s activities and thus improve your fleet management capabilities. You will be able to easily trace the current location of GPS installed vehicles by using the vehicle tracking system. And with the aid of fleet management software, you can log driver’s activities and thus create reports on the basis of this recorded data in the software. 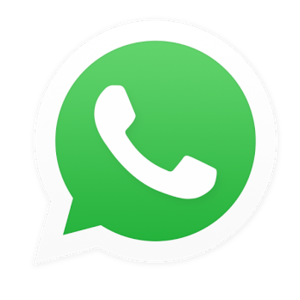 Details such as acceleration, deceleration, idle time, etc. By logging the above details, you will get information about various skills of your driver and their adherence to different safety guidelines. Also you can give suggestions to improve driver’s efficiency by carefully analysing the details obtained from the software. With the details on the software, you will be able to see whether a driver is accelerating constantly or applying sudden brakes, you can discuss those issues with that particular driver and try to make them realize their mistakes. This helps to not only save fuel of the vehicle, but also reduce unnecessary wear and tear caused to vehicles’s suspension, brakes or wheels. Today’s vehicle tracking devices have more features than just attributing you about the current location of your vehicle. Modern devices give information regarding vehicle’s performance and can even provide you real-time event alerts indicating vehicle shutdowns, failures and crashes. You will be able to know instantly if any accident occurs unexpectedly. Hence, these real-time alerts will give you peace of mind as well as provide help to perform the task of fleet management efficiently. Alerts can be particularly helpful during collision of vehicles. Usually, you know about such crashes only when you get an update from authorities or driver. But with the introduction of GPS vehicle tracking system into the vehicles, you can get instant alert if an accident occur, communicate with the driver for real-time update about the incident and thus contact emergency services without waste of much time. Hence, installation of vehicle tracking system makes your fleet management task easier and protect your assets or resources. Overall,you can enjoy the splendid benefits offered by tracking system and achieve your business goals quickly.